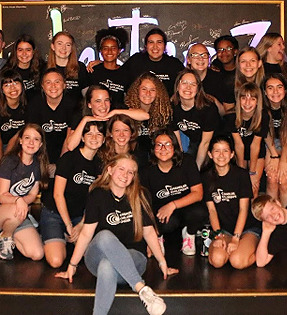 If you have any questions about the Chandler Children's Choir, would like to join our ranks, or want to inquire about booking us for a performance, we are here to help. A member of our team is always happy to speak with you. Just give us a call at (480) 699.9846 or e-mail a member of our staff.